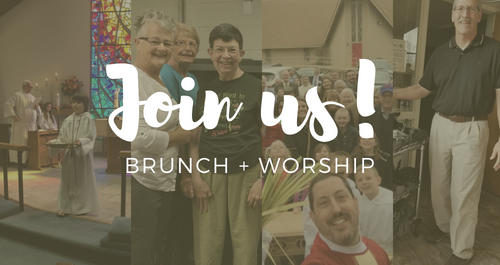 Join us for worship and a pot luck brunch in celebration of St. Theodore’s Day. That's what Jesus always said to people who asked what he and his message were all about. If you have something special, you want to share it with others. At St. Theodore's you'll find Christian education (kindergarten through adult), youth group, outreach programs, worship that’s relaxed but reverent, skilled pastoral care, beautiful building, friendship, opportunities for service. All are invited. All are welcome. We can't wait to meet you!